Florida-based indie folk singer-songwriter Vesper Wood, the solo project of Christina Wood, has just unveiled her brand new single Descend, taken from her upcoming solo debut album Instar, set to arrive on March 1st. I am really enjoying her hauntingly beautiful vocals and how they soar over the smooth instrumental packed with a dreamy string section and addictive guitar licks. This is quite an emotional piece of Indie-Folk music with a haunting atmosphere that is quite captivating and perfect for those days where you just want to be alone with your thoughts. Stream it below! It’s a very emotional track, very watery, about feeling drowned in the conviction of love. 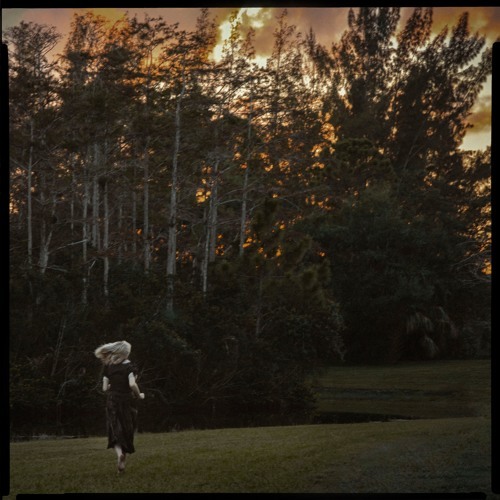 Recorded in Bristol, UK with producer Ali Chant (Perfume Genius, Aldous Harding, Soccer Mommy, Jenny Hval), Instar features a gossamer touch that makes Vesper Wood’s organic and atmospheric sound all the more arresting. With keys, strings, and her vocals at the forefront, there’s a vulnerability and fragility that echoes through these recordings with such conviction that they could never be considered a weakness.